ASUS has rolled out ZenUI 4.0 for Zenfone 4 Max couple of months back and Asus also confirmed that Oreo update will be rolled out for all Zenfone 3 and 4 models. 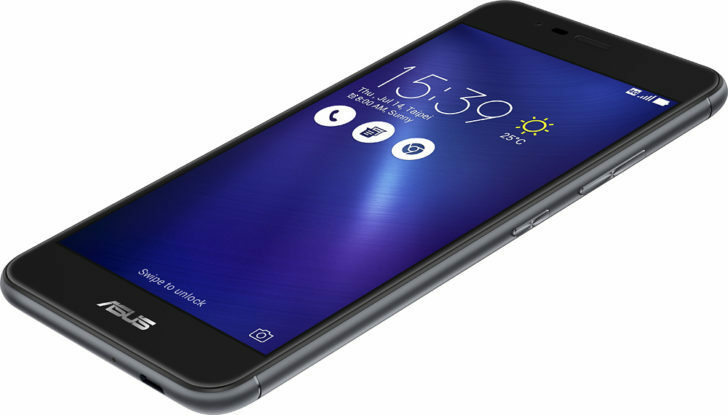 Now ASUS has rolled out ZenUI 4.0 for Zenfone 3 Max. The update will hit all the eligible devices soon. ZenUI 4.0 brings multiple features like duplicate app installation, a new Game Genie mode for better gaming performance and macro creation, an “AI-powered” gallery app, and a visual redesign.